Thiruvananthapuram: What could be a significant historic link to Kerala’s connection with the Persian church for centuries has been unearthed at Angamaly, near Kochi. Angamaly was the location of the first archdiocese of the Syrian Christians in Kerala, and authorities have found a tomb that is believed to be of a Persian bishop, Mar Abraham, at a church here. He was the last Middle East bishop of Angamaly, and the tomb is believed to be 418 years old. The accidental find was made during the renovation of a church named after Saint Hormis at Kizhakepally in Angamaly. The tomb was located near the sanctum sanctorum of the church. Presently, the church comes under the Ernakulam-Angamaly archdiocese of the Syrian Christian church. 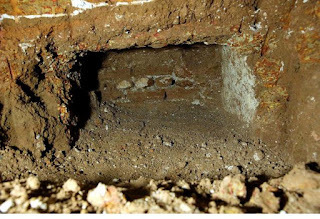 Workers stumbled upon the tomb while digging and removing earth some two metres below ground level, somewhere below where the altar stood. Loose sand and a wall bolstered with limestone alerted the workers about the existence of a protected area. Mar Abraham passed away in 1597, owing to old age-related illnesses. He passed away in Angamaly, according to historical records. 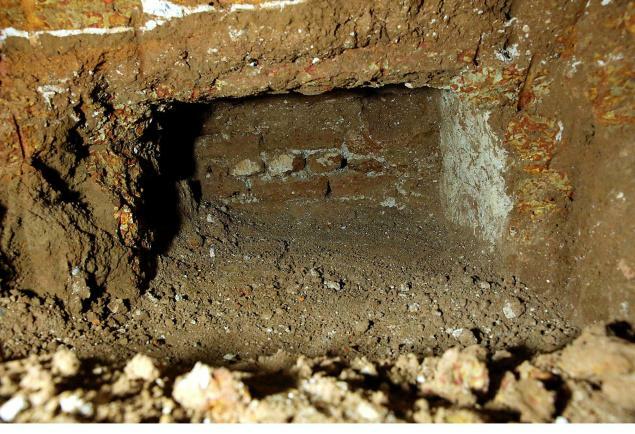 Ernakulam-Angamaly auxiliary bishop Sebastian Edayanthrathu and rector of the Angamaly basilica, Kuriakose Mundadan have been quoted as saying that the tomb of Mar Abraham would be preserved as it was found. Until about five centuries ago, bishops from Middle East had been conducting the affairs of the Christians in Kerala, known as the Mar Thoma Christians, from their base at Kizhakkepally in Angamaly. The Mar Thoma nomenclature is derived from the belief that Saint Thomas, one of Christ’s disciples, had reached Kerala and evangalised in the state. Mar Abraham is himself believed to have overseen the renovation of the Saint Hormis Church at Kizhakkepally where his mortal remains were buried. Abraham was bishop at Angamaly for 34 years. Following the news of the find, believers and pilgrims have been flocking to the Saint Hormis Church at Angamaly. According to the 2011 census of India, Christians in Kerala number 6.1 million, constituting 18.38 per cent of the state’s population.